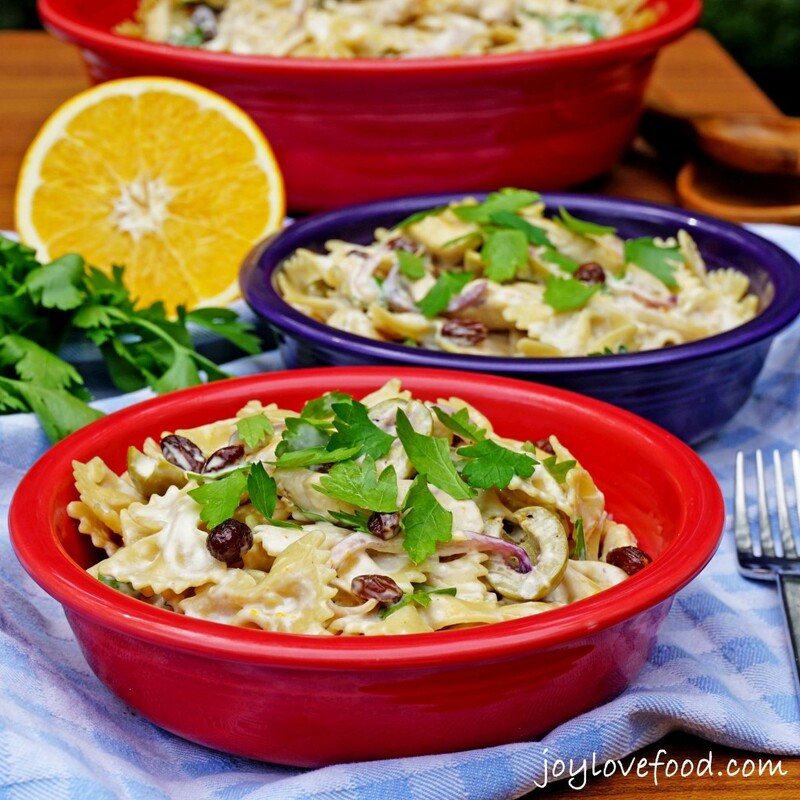 Creamy Chicken Pasta Salad with Green Olives and Raisins – this delicious, savory pasta salad has a touch of sweetness and a creamy orange dressing. Perfect for a light summer meal or side dish for a barbeque. I came across the original version of this Creamy Chicken Pasta Salad with Green Olives and Raisins in a magazine last summer. I love the savory and sweet combination of green olives and raisins, so I had to make it. I’ve enjoyed green olives and raisins in empanadas and other Spanish and Latin American dishes. I thought the combination would be wonderful in a chicken pasta salad. That certainly is the case. The savory green olives and the sweet raisins go so well with the chicken and the pasta. Red onions provide a bit of a kick and parsley adds freshness. Everything is tossed together in a creamy dressing made with freshly squeezed orange juice. 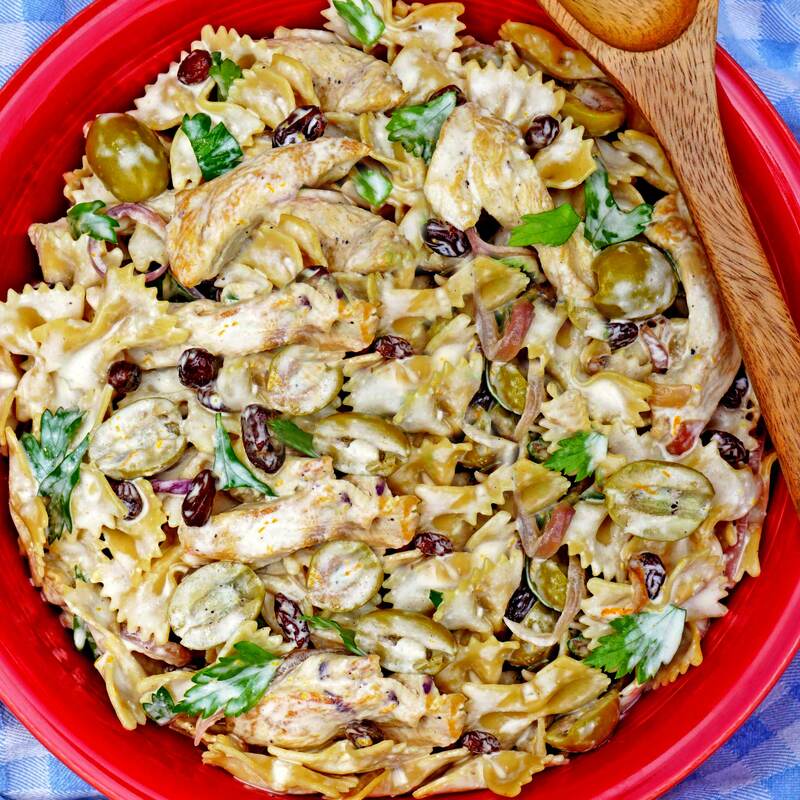 All together this Creamy Chicken Pasta Salad with Green Olives and Raisins is so delicious and full of flavor. 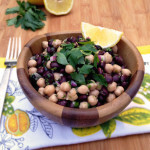 This salad quickly became a family favorite. I make it frequently, especially during the warmer months. The original version of this recipe was developed by celebrity chef Mario Batali. When I lived in New York City, I loved eating at all of Mario Batali’s restaurants, including Esca, Lupa, Babbo and Del Posto. I’ve always enjoyed his cooking style of simple preparations using the best possible local ingredients. This Creamy Chicken Pasta Salad with Green Olives and Raisins, along with a green salad, is wonderful for a light meal on a warm summer day. 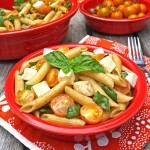 This delicious pasta salad can be made ahead of time and is portable. 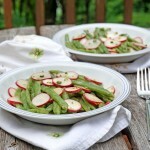 So, it is also a great dish for picnics or side dish for summer barbeques. 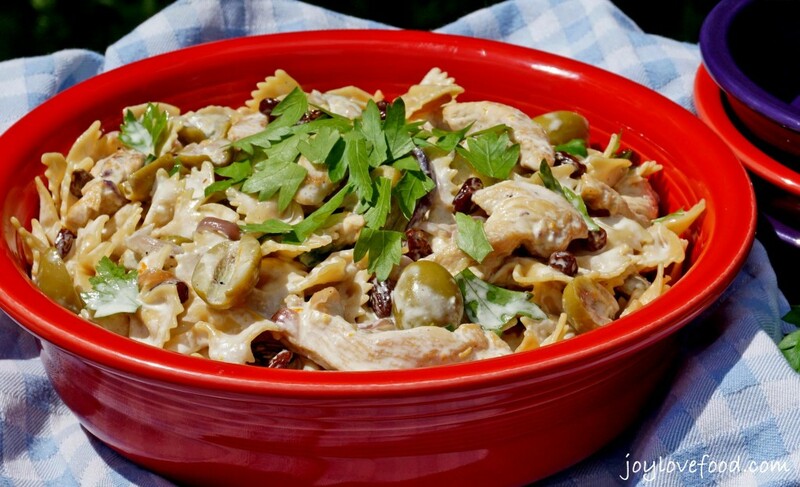 Creamy Chicken Pasta Salad with Green Olives and Raisins - this delicious, savory chicken pasta salad has a touch of sweetness and a creamy orange dressing, perfect for a light summer meal or side dish for a barbeque. Cook pasta to al dente, according to package directions, set aside to cool. While pasta is cooking, heat olive oil in a large sauté pan. Add chicken strips, red onion, olives and raisins. Cook, stirring occasionally for about 9 minutes or until chicken is cooked through and onions are softened. Set mixture aside to cool. In a small bowl, whisk together the mayonnaise, orange zest and orange juice. Add cooled pasta and cooled chicken mixture to a large mixing bowl. Add in parsley leaves. Pour dressing over mixture and toss to combine. Serve pasta salad, top with additional fresh parsley leaves, if desired. Recipe adapted from Hellmann’s / Mario Batali. This entry was posted in Main Dishes, Salads & Sides and tagged barbeque, chicken, creamy, green olives, orange, pasta, pasta salad, picnic, raisins, recipe, salad, summer. Let rolling boil for about 3 – 5 minutes until noodles are cooked. 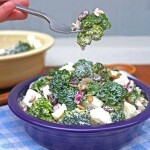 Yes – This salad looks great and I have to agree that the sweet and savory would make this dish amazing!! 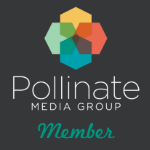 Thanks for sharing on My 2 Favorite Things on Thursday – Pinned! I love the combination of the olives and raisins for your awesome salad. Hope you are having a great day and thanks so much for sharing with Full Plate Thursday. Looks Great Joy!! I bet it is a perfect meal in the warmer months!! Thanks for Linking up at My 2 Favorite Things on Thursday!! Hope to see you again this week!! Pinned! This looks really delicious Joy! Love the addition of olives and raisins! Pinned and shared! I love the addition of olives and raisins. They make a very interesting, contradicting combination! This looks really good, we love green olives. This pasta sounds wonderful…I am a big fan of adding raisins to dishes for the sweet and savory effect. 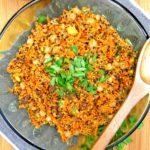 This is a very interesting recipe! I am intrigued by the green olive raisin combo. Brand new idea for my kitchen. Thanks! This looks great! I’m going to substitute the chicken with some grilled halloumi cheese for a vegetarian spin. Thanks Joy! 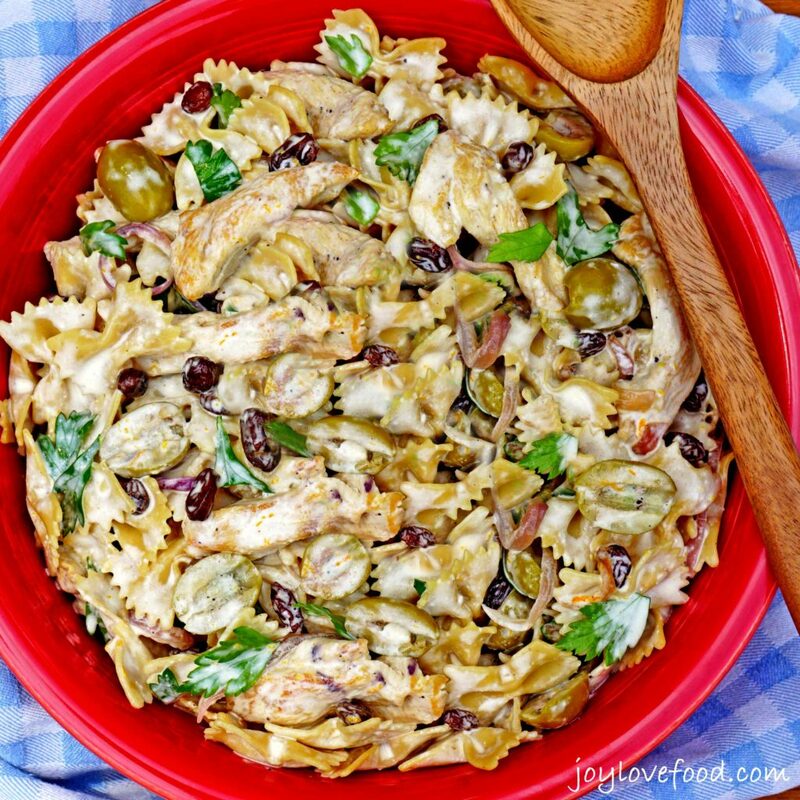 I love the green olives you added in this pasta salad! I don’t add them to foods often enough. Perfect in this recipe! I love the combination of flavors with the sweet raisins and the salty green olives! YUM! Christie recently posted…#FoodieFriDIY – Carryons, Butter Pecans, and Get your Zuke On! This is making my mouth water – I LOVE chicken salad, and the addition of olives is wonderful!!! I was looking for something like this to make this weekend and I am def. going to try! 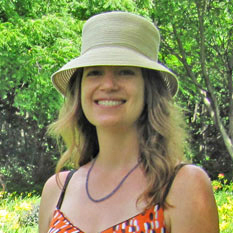 lizzy recently posted…Central Market Hatch Chile Fest + Cooking Class Gift Card Giveaway for 2! Interesting combination – totally loving those green olives! I cook a lot of pasta with raisins to sweeten the recipe! Wow this sounds great! This would be perfect at a summer party/picnic! Love the green olives & orange dressing! Nice! This looks fantastic, awesome flavors! You are right – I love the combination in empanadas, I don’t know why I’ve never combined them in pasta salad! Great idea! Such a great recipe. Love the addition of raisins and olives. Would be great for a barbecue or brunch. I love the sweet/savory component going on here! 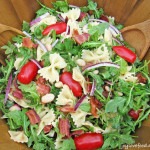 What a great new twist on pasta salad – yum! stevebethere recently posted…WW On A Tuesday – Help! I want to try this, looks so good and thanks for sharing. This is so interesting and different! I do know how good raisins and olive are in Spanish dishes. I must try this! Pinned! Another lovely recipe. Thanks so much.